PITCH PANEL BOOT CAMP – Your first 5 pages. Cost: RWA Member – $55. 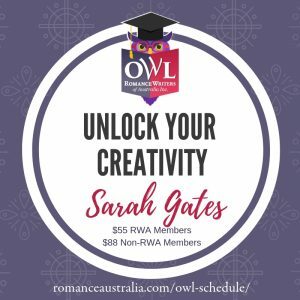 Non-RWA Member – $80. Before committing to a book, most readers open it and read the first page in a store, or download the free excerpt of an eBook before buying it. That’s also what an agent or publisher does with your manuscript. 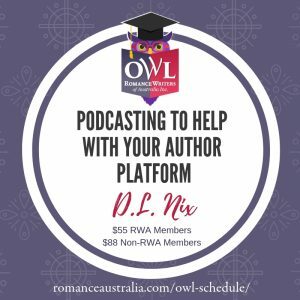 There’s massive pressure on your first few pages because their job is to hook your readers (be that agents, publishers or eventual everyday readers) and convince them to commit to the rest of your story. A reader will not wait for it to get good. You must wow them from the first few pages, immediately and right away. In romance terms, those first five pages must seduce the reader into a relationship. Focus on the First Fivelooks at the “big picture” — your hook, where to start, whether to include a prologue or not, your characters, central conflict, love interest and setting. It then drills down to the “polishing” stage with a focus on point of view, eliminating fiction filters, and writing dialogue, description and despair (the 3Ds!) in 3D. Participants are encouraged to share weekly exercises online, and everyone gets an in-depth critique of their first 5 pages from the presenters. Samantha Bond is a reformed lawyer and unreformed bibliophile. Her first short story was published in Girlfriendmagazine when she was fifteen, and she has since been published in anthologies,magazines and she writes for Indaily and Glam Adelaide. Sam teaches professional writing at TAFE, runs face-to-face and online workshops, and provides private writing tuition. Finally, Sam is an unapologetic chocolate and Buffy addict, mum of two littlies, and is a writers’ festival groupie. www.samanthastaceybond.com.